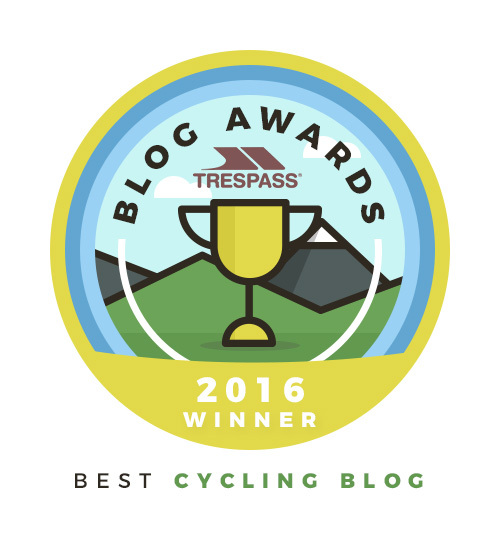 Cycle insurance company Worry+Peace recently listed their top 10 UK cycling sites and who should be mentioned but Ordinary Cycling Girl! How lovely! 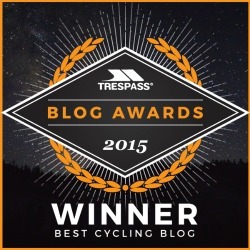 Thank you kindly Worry+Peace, It’s always so nice when someone recognises this blog, gets the reasons behind why I write it and why I love writing it, but to be mentioned alongside some truly brilliant cycling sites is really, really flattering. To have Ordinary Cycling Girl mentioned in the same sentence as the wonderful initiative that is #thisgirlcan is extremely flattering. You can check out Simon Munk’s kind words (thank you Simon) and the other brilliant sites mentioned by visiting Worry + Peace. And while you’re checking out the 10 ten sites listed alongside OCG why not try and win a cycling jersey. 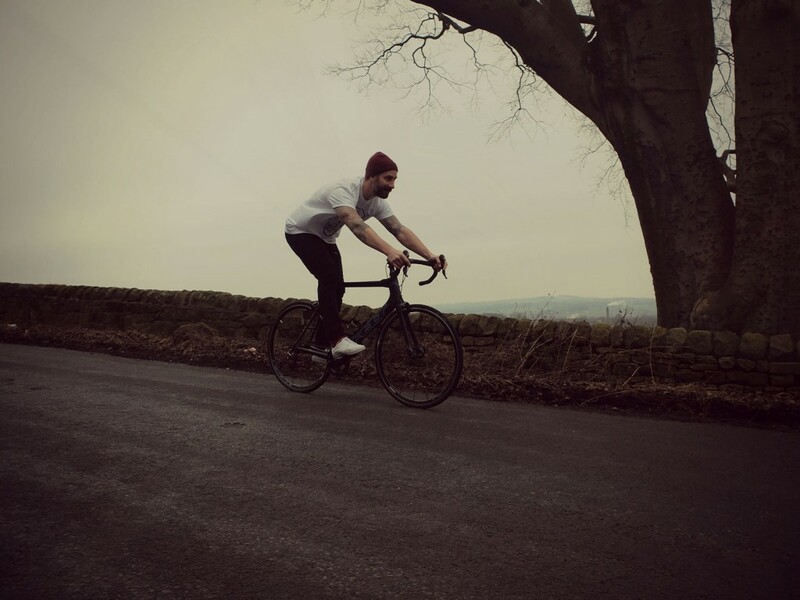 You may be interested to hear that Worry+Peace are celebrating the launch of their new own-branded cycle insurance product by launching Worry+Peace X. Their first campaign is with the quite awesome Paria – the freshest cycle brand on the block. You should check them out too, if you haven’t already. X is a series of invite-only collaborations with some of the most cutting-edge and challenging lifestyle brands and start-ups. 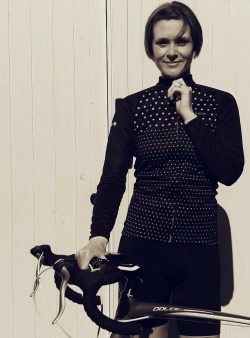 This first alliance with Paria is creating a series of cycling apparel designs. And you can help decide the winning limited edition design by voting on social media…and if you vote you get the chance to win a cycling jersey! Worth a shot for a lovely looking jersey to add to your cycling wardrobe. If you fancy trying your luck it’s really easy to join in. All you have to do is simply tweet them with your preferred design number! Just replace the X in the tweet below with the number of your preferred design. There’s some really cool designs to choose from. I’ve voted for my favourite. I’m not sure whether I should disclose which one I went for. Oh, go on then – it’s No.3 for me. How about you? Which one do you prefer? 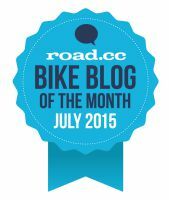 Share the post "Ordinary Cycling Girl listed as one of top 10 UK cycling sites"
Well done for getting recognised. I had a couple of bits of independent recognition last month and it is such a boost. Thanks Erica, well done to you too. It certainly is a boost. There’s nothing nicer than receiving some positive recognition!